Don't cry; I love you. Best baby forever. [I] Hope [you] feel better. Prayer [I pray] for you every day. Get well. 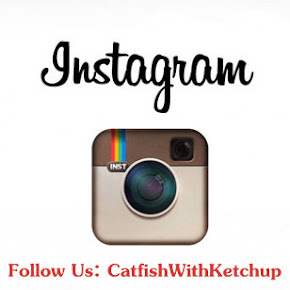 [Leanne] Josie catfish with ketchup (nickname for baby). Now you've got to love that! Brilliant! We love following your blog and family journey! 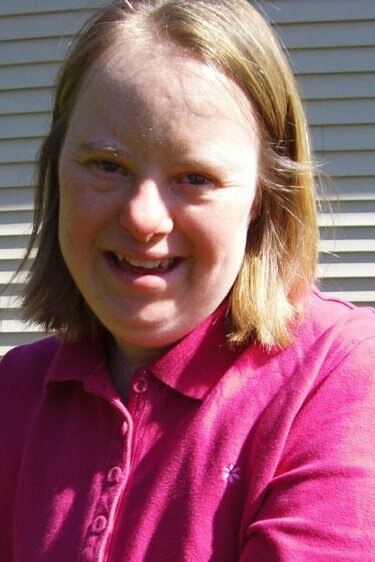 Our own family member with Down syndrome motivated our adoption of LC and Jace...Hugs to Josie and Leanne! Wow! My sister Emily is 20 and has Down Syndrome, her and Leanne have some striking resemblances!! Emily loves "recipe books" and LOVES food. So cute how she likes the "enter" key! !